Prominent & Leading Manufacturer from Coimbatore, we offer hydraulic scrap baling press, single compression scrap baling presses, double compression scrap baling presses and scrap baling presses. 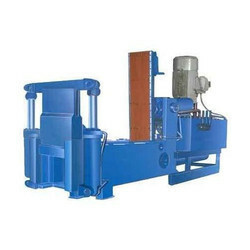 With the valuable assistance of skilled team of professionals, we are engaged in offering an extensive range of high-quality Hydraulic Scrap Baling Press. 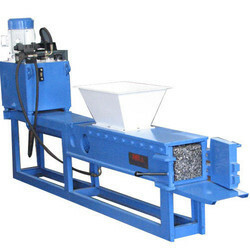 With the valuable assistance of skilled team of professionals, we are engaged in offering an extensive range of high-quality Single Compression Scrap Baling Presses. 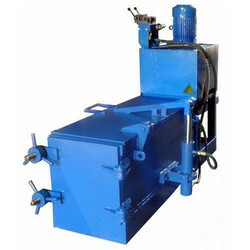 With the valuable assistance of skilled team of professionals, we are engaged in offering an extensive range of high-quality Double Compression Scrap Baling Presses. 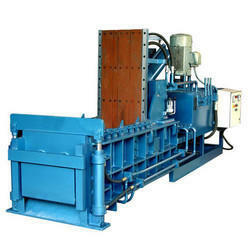 With the valuable assistance of skilled team of professionals, we are engaged in offering an extensive range of high-quality Scrap Baling Presses. Looking for Scrap Baling Presses ?